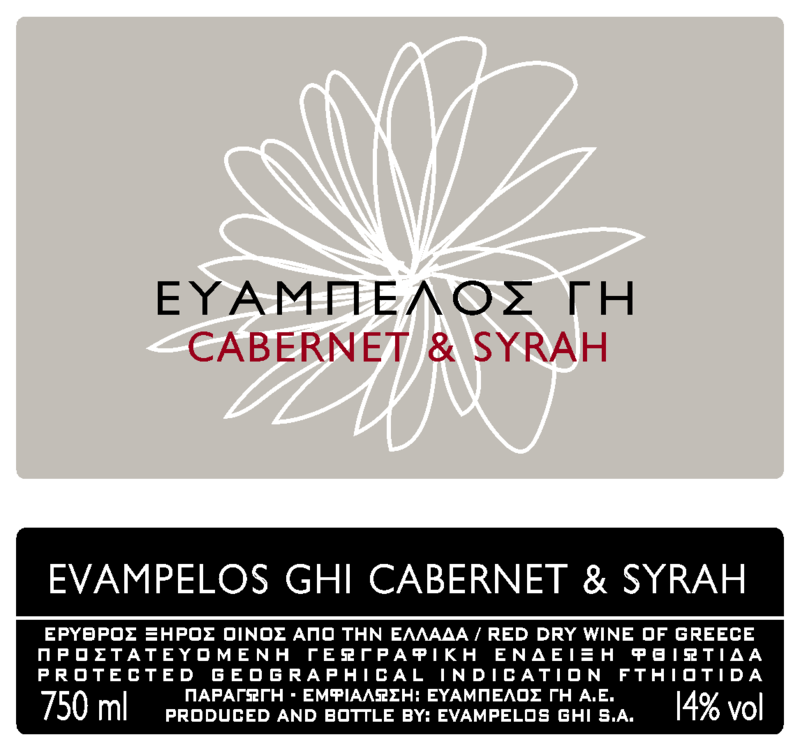 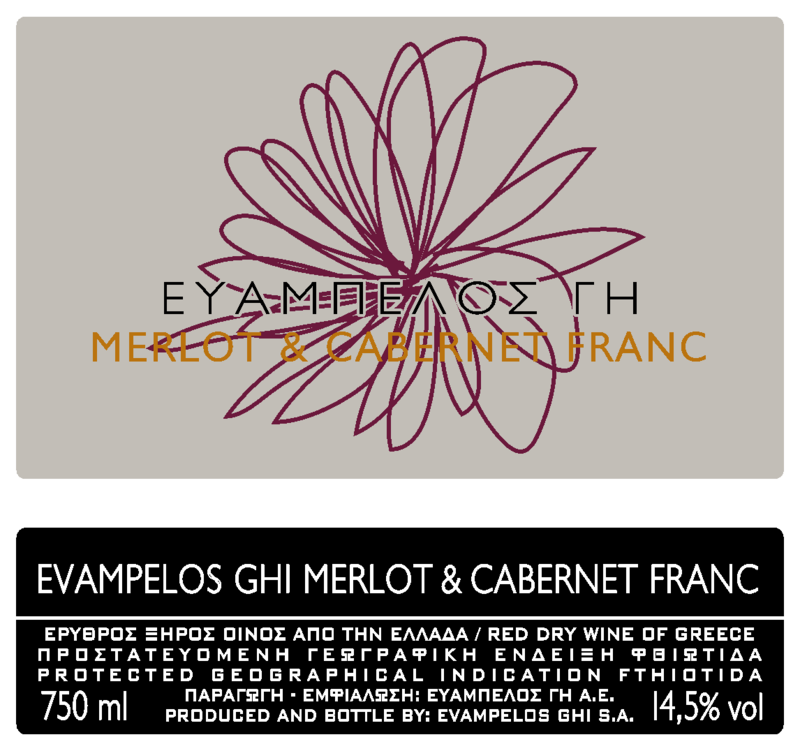 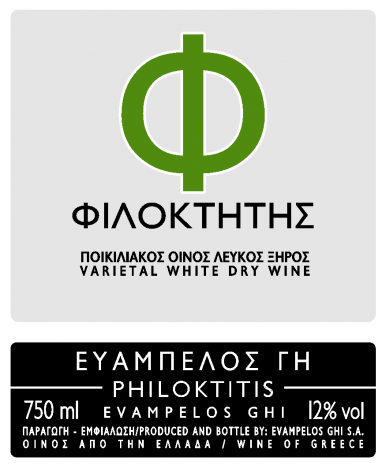 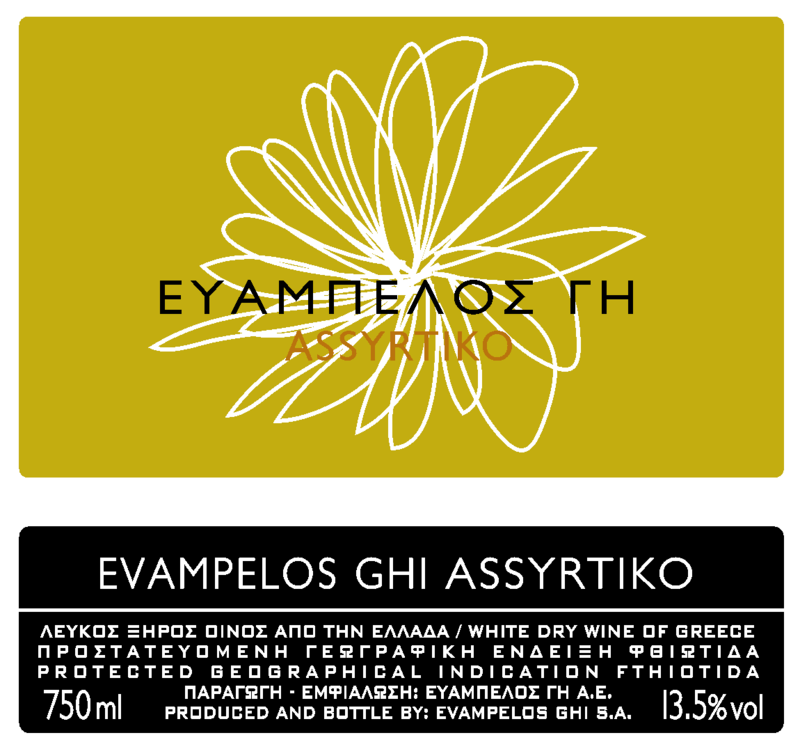 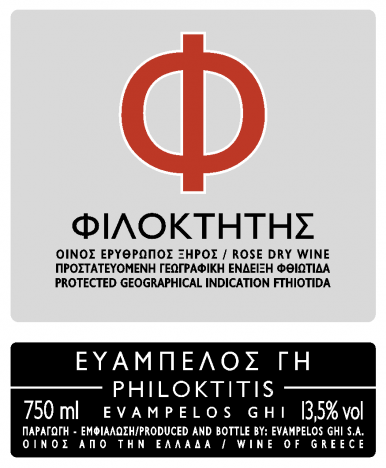 The name of Evampelos Ghi line has it’s roots back in the days before phylloxera when the winemakers of Domokos area used the same soils we use now as vineyards. 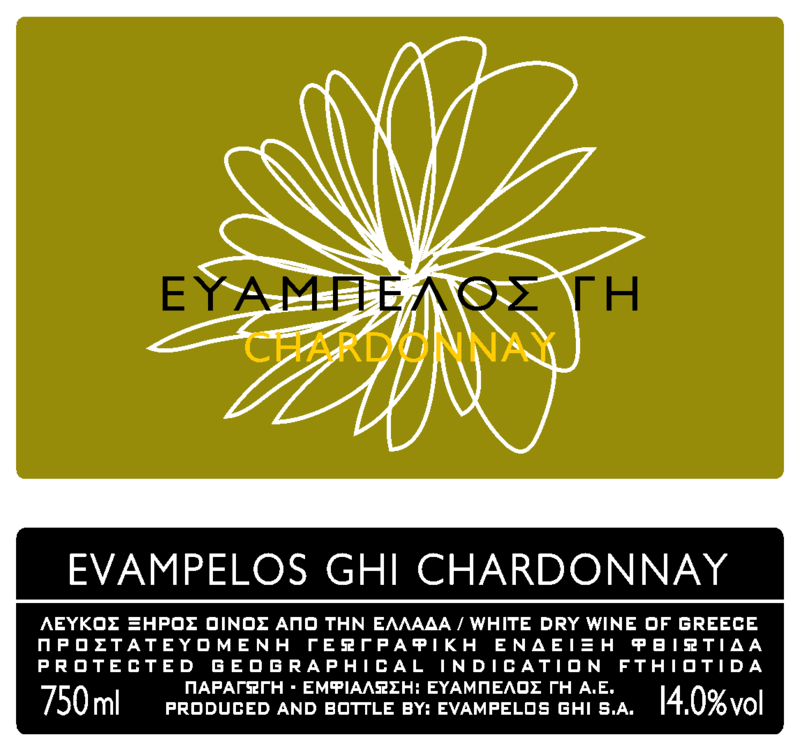 In particular the words evampelos ghi are translated as the prosperous vineyard. 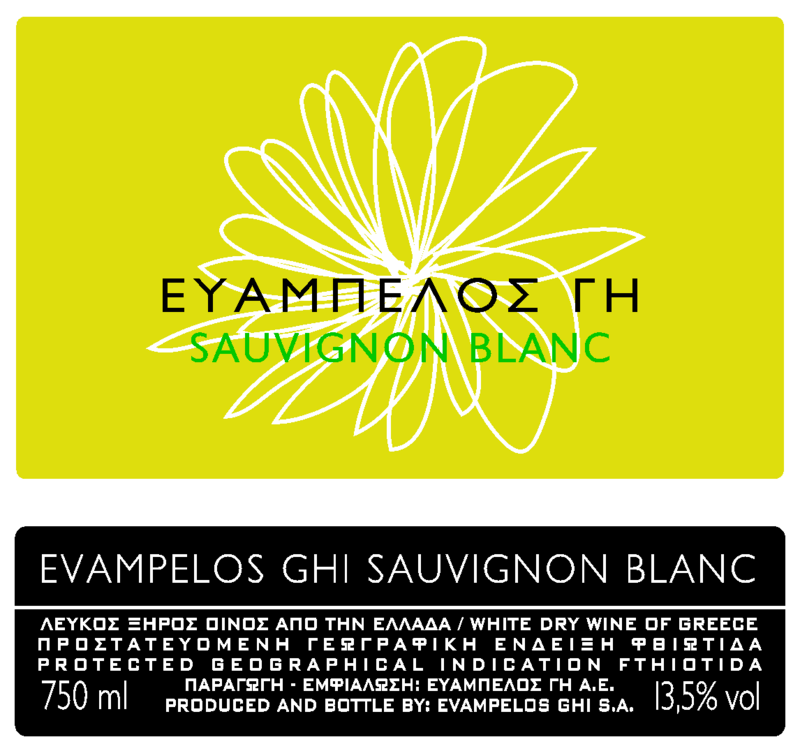 The label’s of this line use the same logo with the Estate, a minimally stylised daisy.